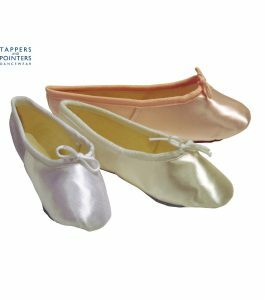 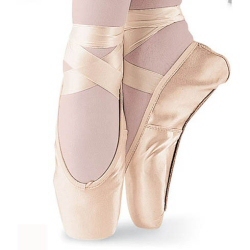 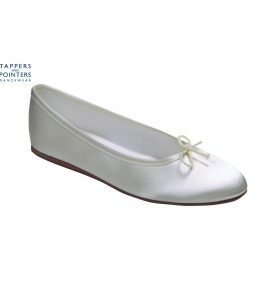 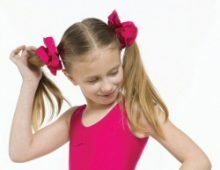 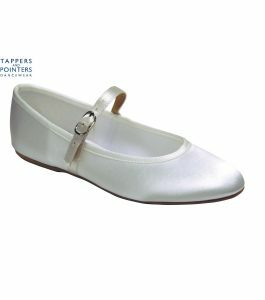 We stock children’s and ladies Bridesmaids Shoes from Tappers and Pointers as part of our wedding ballet shoe range. 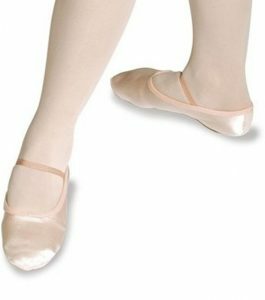 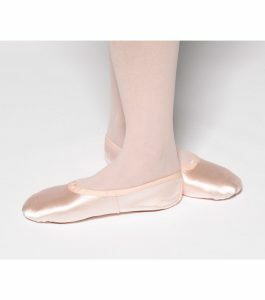 These include satin ballet shoes in white, pink and ivory and Opera bridesmaids shoes also in white and ivory. 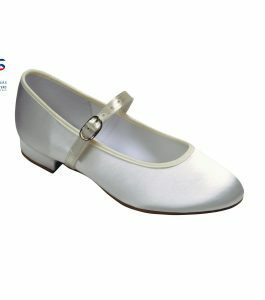 The very popular Holly buckle bar bridesmaids shoes are available with a flat sole or with a low heel in white or ivory.